Mr. Kyle T. Oh is a graduate of the University of California at Berkeley with a B.A. degree in Political Economy of Industrial Societies, and a minor in Ethnic Studies in 1994. Mr. Oh received his Juris Doctor degree from the University of California at Los Angeles, School of Law, with a special concentration in Critical Race Studies. During law school, Mr. Oh interned at Hankyul Law Firm of Seoul, Korea. 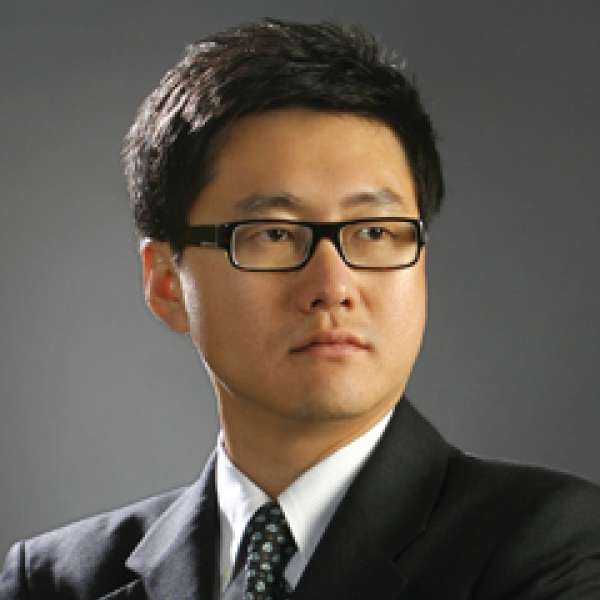 Mr. Oh was admitted to the State Bar of California in 2004, and remains an active member in good standing, licensed to practice before all courts in the State of California and the Central District of California of the United States District Courts. Prior to becoming a partner of Lee & Oh, Mr. Oh worked extensively in various capacities in both private and public sectors – the last as Chief of Staff for the then-minority leader of the Guam Legislature. Mr. Oh’s practice includes commercial litigation and transactions, employment and labor law, general corporate law, and real estate litigation and transactions.